Aluminium casement windows are the most popular style of window in the UK and are supplied as side or top hung opening sashes. 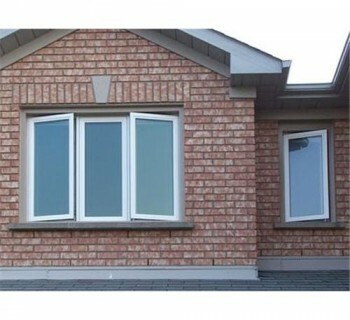 These low maintenance windows are thermally broken* for maximum energy efficiency. They benefit from pleasing slim sight lines to enhance the aesthetic look of the building. 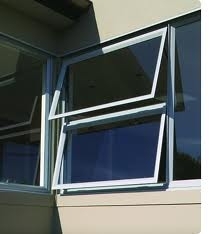 All windows are supplied white as standard but can be optionally powder coated to any standard RAL colour. We also offer a large selection of high energy efficient glass sealed units to meet your needs e.g. toughened glass where safety is of concern such as glazing for a school, obscure glass for privacy and anti-sun glass where solar glare is a problem.